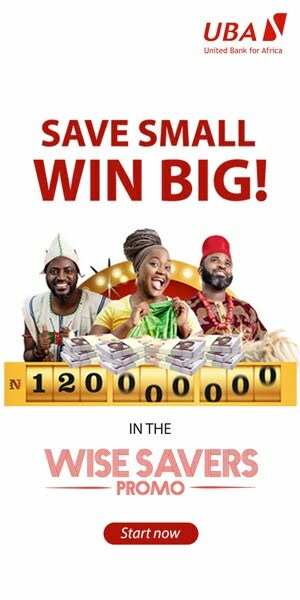 Home Featured Politics ANAMBRA ELECTION: Is This What APC's Candidate, Tony Nwoye Is Bringing To Anambra State As Governor? ANAMBRA ELECTION: Is This What APC's Candidate, Tony Nwoye Is Bringing To Anambra State As Governor? 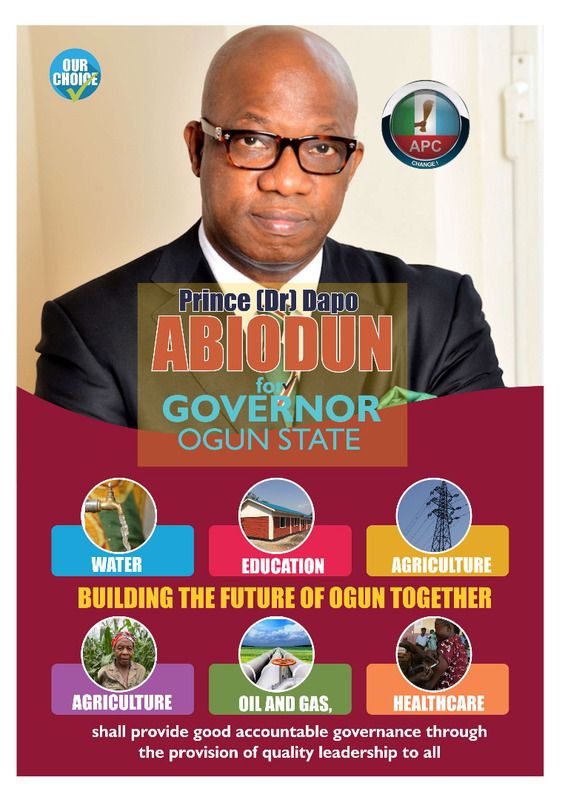 APC's Candidate in the Nov. 18th Governorship election in Anambra. The November 18th Governorship elections in Anambra State is fast approaching and no of the candidates, including the incumbent is leaving no stones un-turned with various means of canvassing for the people's votes and trust the second time. But as strategies are being explored by all the candidates of various political parties vying for the position of governor, people are anxiously looking for that particular reason that separates each of the candidates from others and while this thought is going on, these pictures attached here came out. As seen here, supporters of the candidate of the All Progressives Congress, APC, Hon. 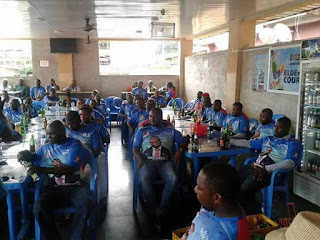 Tony Nwoye (the man who defeated his former boss to clinch the ticket of the party) are in a beer parlor wearing the T-Shirts of their principal while relishing bottles of beer individually and one begins to wonder what it was exactly they were celebrating? 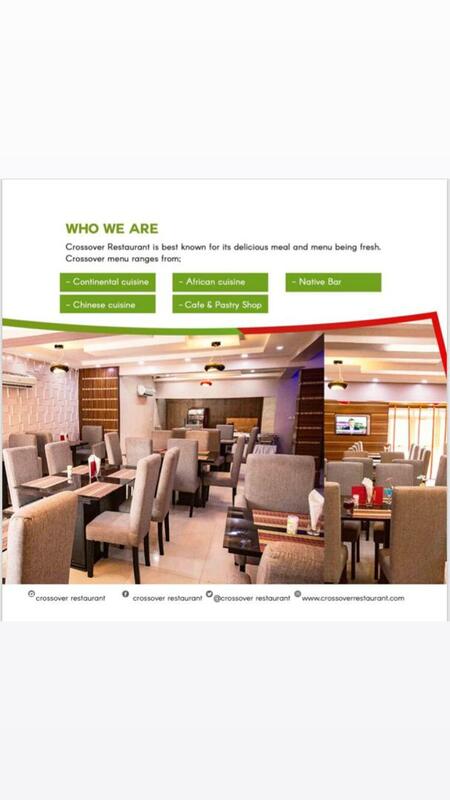 So, does these pictures show us what to expect from Hon. 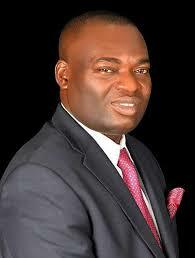 Tony Nwoye when he becomes governor? 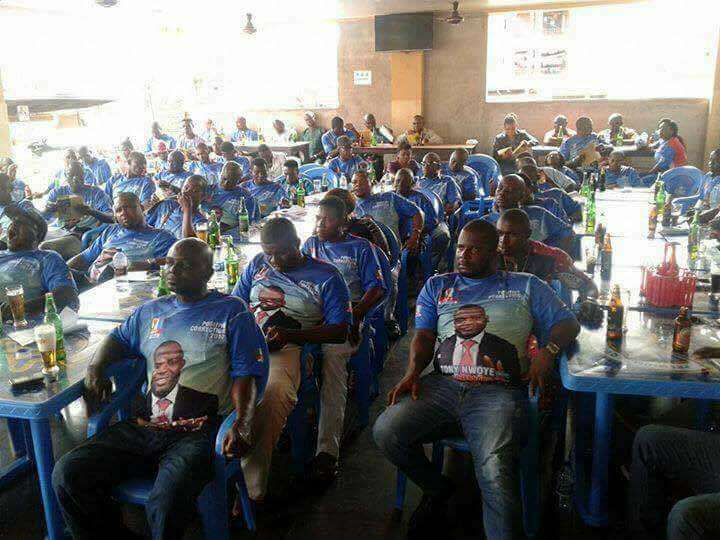 Is this how his supporters and maybe, the officials of government will drink at the government house Awka when Tony Nwoye is finally sworn in as Governor of Anambra State? Pictures they say don't lie and looking at these here, it is very clear and evident now, what is going to happen in Anambra soon.